If you’re tired of the same old scene and want the ability to leave your area and head out on the road you need to find a great Airstream trailer that you can load up and take wherever you want to go from the Brookfield, WI area. With one of these trailers you’ll be able to have the fun on the road that you want and take your adventures to the locations in any area of the country that you want to see for yourself and get away from the monotony of your home area. Where can you find the right travel trailer to give you the home away from home that you want? The place to find what you’re looking for is at Ewald Airstream in Franklin, WI. This is the dealership that is closest to your Brookfield, WI home and the one that makes it possible for you to have the high quality place to stay whether you head out for a weekend of sight-seeing, fishing, camping, climbing or any other possible fun activity you can think of when you head out on the road for the travels that you want to enjoy. When you visit the team at Ewald you’re going to find some impressive deals offered on the largest selection of Airstream travel trailers and RVs in the Brookfield, WI area. This is where you’ll pick out the travel trailer that makes a difference for you and can easily allow you to enjoy the opportunity to take off and leave your home for a couple weeks during the summer to head to the coast and see what this amazing country has to show you. Stop being bored at home and let the roads and trails in the country be the pathway to your adventure. There is much to see when you take off and see what the road has for you. there are forty-eight states that you can travel to with the Airstream travel trailer you own and park at your Brookfield, WI home. With so many amazing things to see and options that you can choose, there is no reason for you to stay at home and be bored any longer. Head out on the road with your truck and trailer and see what this amazing nation has for you to admire and enjoy. 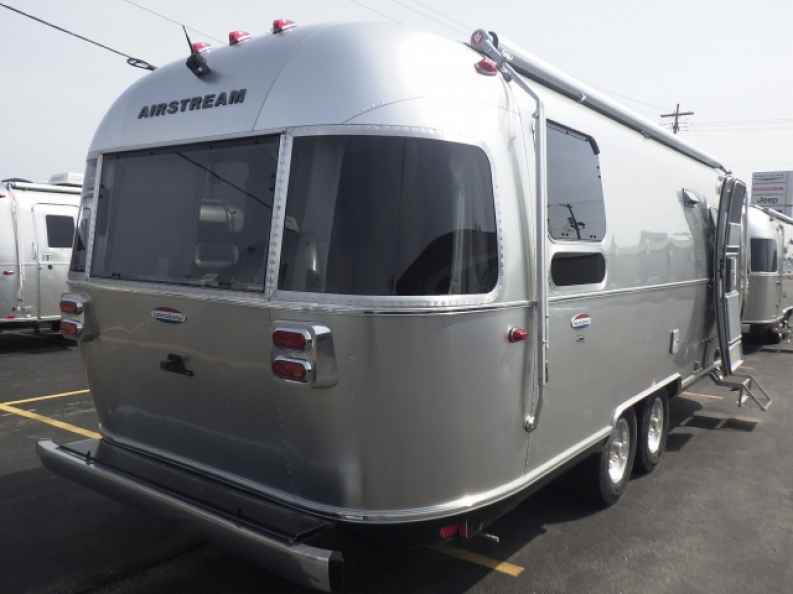 Come in and check out the amazing inventory of fantastic Airstream travel trailers and RVs that are being sold at the dealership near your Brookfield, WI home. It’s time for you to head out on the road and enjoy the different scenic locations that are offered throughout this country from the roads and trails that you can witness and enjoy. 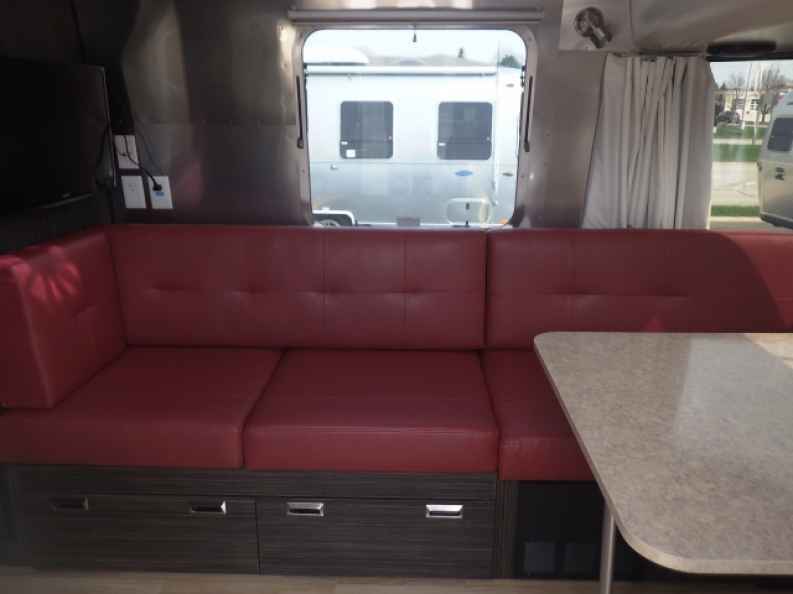 The team at Ewald Airstream in Franklin, WI will help you have the right sized trailer for you and make it possible for you to enjoy the comforts of home in the right trailer for you to see what you want on your adventures.